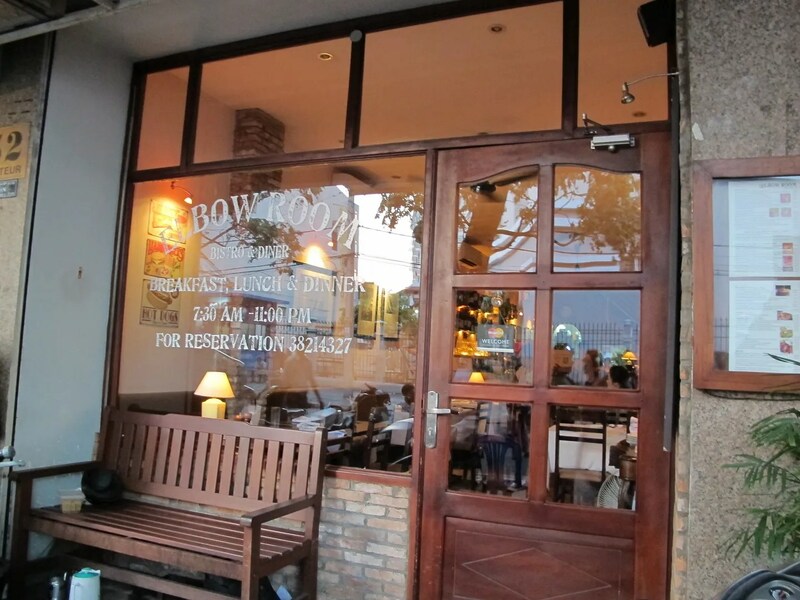 Top 10 Places to Dine In When Living in Saigon | Hello Saigon! Heard this before in this blog? Yup. 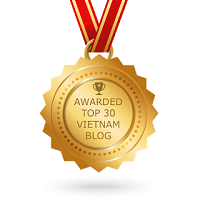 I wrote about the Top 10 Places to Dine When Visiting in Saigon. What makes this different? Well, this doesn’t talk about Vietnamese Cuisine. Sometimes, when we get visitors, I honestly get tempted to bring them to non-Vietnamese restaurants. Because yes, there are really, really good restaurants here that serve international dishes. I’m sure if I have had the time to explore District 2, the list will be much, much longer. Alas, I haven’t spent that much time there and yes, I have yet to eat at the place I’ve heard so much good reviews like Mekong Merchant and The Deck, among others. Also, I’m only writing about restaurants that offer low to mid-range prices. I leave the high end stuff for Herdailydigest. 🙂 Check her 10 Places to Eat Out: Downtown, Saigon. 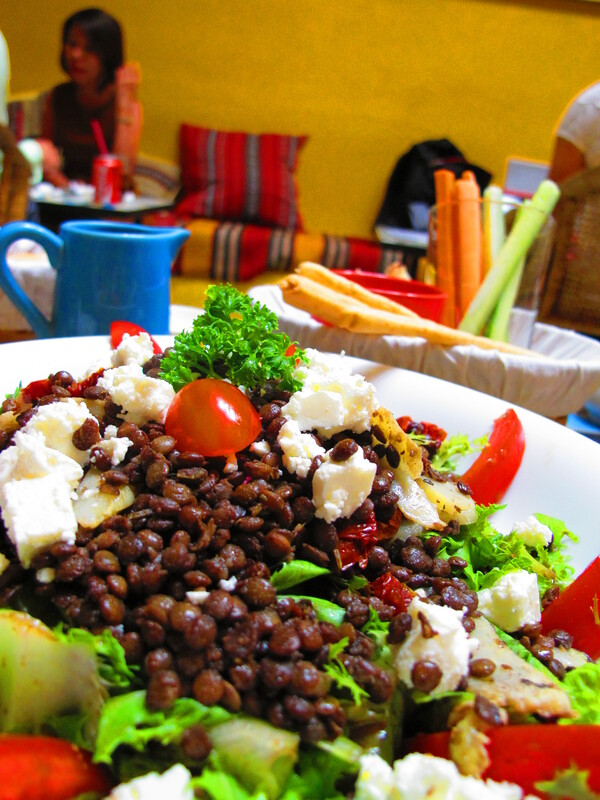 This 2-floor cafe-restaurant at 23 Han Thuyen St., D1 serves fantastic Mediterranean and Middle Eastern Cuisine. Not only is the food terrific, the ambiance as well, and all the servers speak English. The group operating Hoa Tuc, is the same group managing Au Parc. Every time I bring someone new here, they’d always love to come back. The location is also ideal if you’re spending time visiting the landmarks in Saigon. It’s a few meters from The Reunification Palace, The Notre Dame Cathedral, and The Central Post Office. Read a little about my experience eating here. As an Asian, I don’t think there’s an escape from dimsum. So if you’re going to try one, Gourmet’s Delight is it. 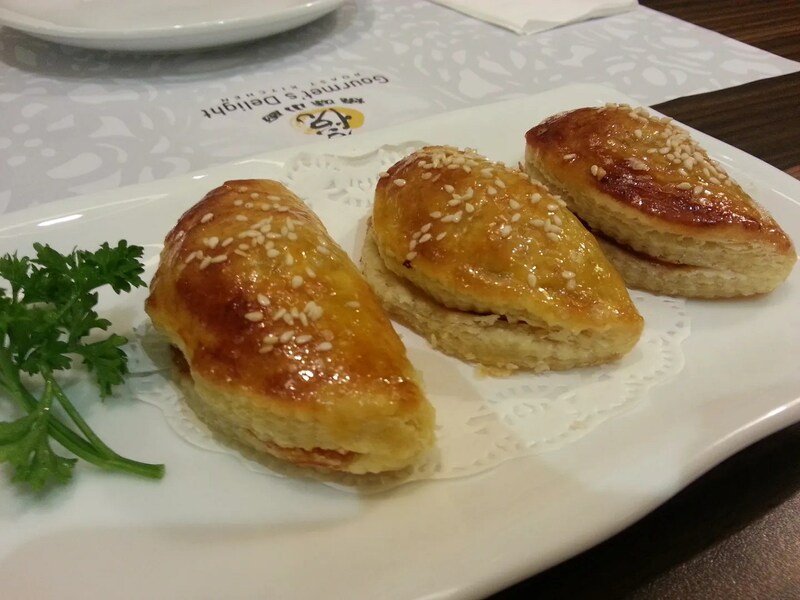 This Hongkong Cantonese restaurant serve the best tasting dimsum, noodles, pork rib bbq, and a whole lot more. My favorites are the congee, siomai, and the fried noodles. Read more about my visit to Gourmet’s Delight here. Looking for authentic Thai cuisine? 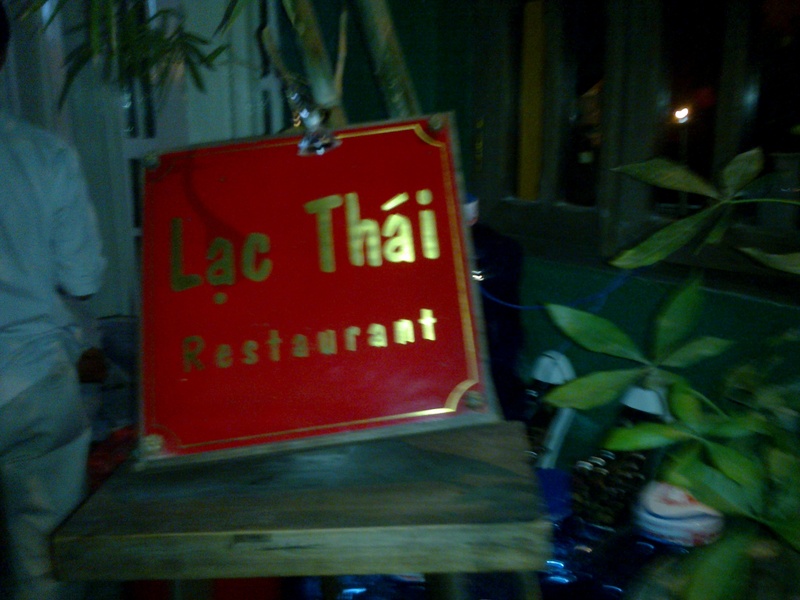 Then you’ve got to head on over to Lac Thai or Mai Thai. These are my favorite Thai restaurants. I am not fond of the spicy Thai dishes but I’ve fallen in love with the Thai cuisine because of these two restos. Both never run out of people during the weekday especially at lunch. It’s how good their food are! The price? Almost the same range but Lac Thai is a bit pricier. Check out my post on Lac Thai and Mai Thai. Sky Garden’s best kept secret is Red Tomato I think. 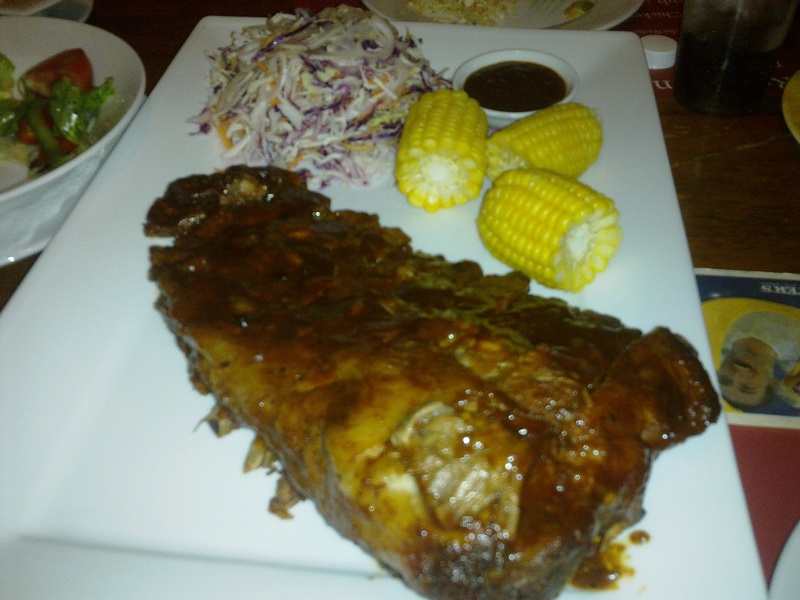 Their BBQ Ribs is to die for. It’s been our tradition to send off our guests with a sumptuous dinner from Red Tomato. My sister insists that we eat here every time she visits. Other favorites include the Mexican Salad, the German Sausage, the Seafood Fried Rice, Chicken Skewers, and a whole lot more. A definite must try! Craving for some Italian food? You have got to try Salt ‘n Pepper. There’s also La Cucina near the strip where Salt ‘n Pepper is which serves Italian and seafood but I hope you get to try Salt ‘n Pepper. It’s also best for intimate dinners and dates. 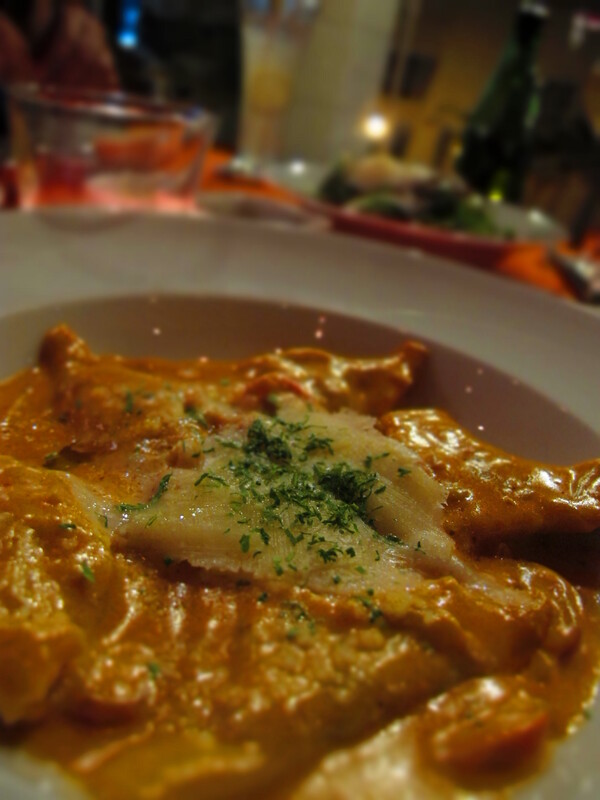 It’s been a while since I visited Salt ‘n Pepper but I’m still raving about their Shrimp Ravioli! Read more about that here. I hope their food is still as delicious as they first opened! If you want pizza, please do try Scoozi and order the Scoozi. 😉 Yup they have lots of different pizza to choose from but you definitely must try the Scoozi. I have to admit that when I was pregnant, I usually go here to have lunch by myself to eat a whole pizza. I kinda actually miss those days. If I remember correctly, they still have the buy one take one pizza promo happening every Sunday. If you’ve been living in Phu My Hung, I doubt if you haven’t heard of Scott & Binh’s and the famous Cheff Scott Marquis. I’ve been going since January of 2012 and yup I haven’t visited in a while but I know the food and service will always be topnotch. Got to get back there for the Chili Roasted Pork Tenderloin. And if you’re craving for some mean burgers, you definitely must visit! For Malaysian/Singaporean/Japanese comfort food, The Bean Store is the perfect place. Their soy delights and desserts are definitely one of a kind in Saigon. We have lots of favorites like the Seafood Kway Teow, the Omurice, and Takoyaki. But every now and then, The Bean Store surprises you with a new dish. My son had his Christening Party here and the people behind The Bean Store are just so easy to work with. 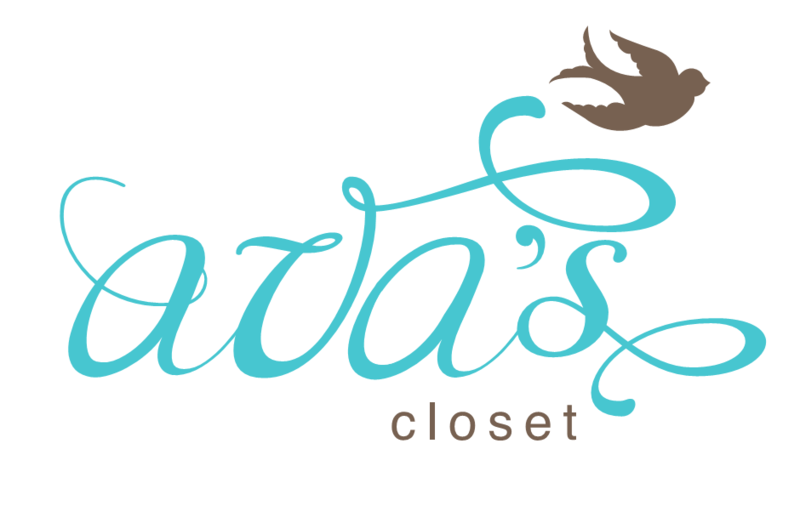 Haven’t met a person I’ve brought there who didn’t have a nice thing to say about this terrific shop. Check out my blog entry about The Bean Store here. Looking for American food? Then you should go the The Elbow Room. Remember though that food here ain’t fastfood so if you want your food cooked to perfection, you have got to wait a bit. But I tell you, it’s always good. My favorites are the Clam Chowder and the Herb Roasted Chicken. The Philly Cheese Steak is good too! This is another favorite by friends who visit! So if you’re thinking of where to eat in Saigon and you want to take a break from all the wrap and roll and banh mi, try any from this list. This entry was posted in Gastronomic Delights and tagged Au Parc, food, Gourmet's Delight, Ho Chi Minh City, Italian Restaurant, Lac Thai, Mai Thai, Mediterranean Restaurant, Red Tomato, restaurant, Saigon, Salt and Pepper Italian Restaurant, Scoozi, Scott and Binh's, The Bean Store, The Elbow Room, Vietnam. Bookmark the permalink. Thanks Tom! Glad you agree! You’re very much welcome Thanh!